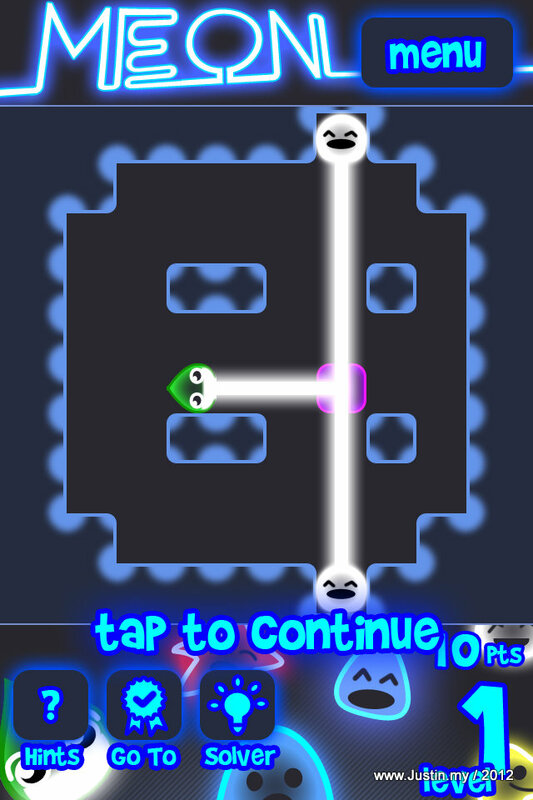 Meon is a cute and addictive puzzle game. In 1997, Professor Tagishaki, from Tokyo Quantum Mechanics institute, found new elementary particles that he called Meons. In this puzzle game, you must solve more than 120 levels to free Meons. Use Prism, Splitter and other various tools to light all the Meons and solve the Light Quest! Meon is a additive puzzle game, you need to put the color to color to solve to puzzle, there may have reflection, separator, blocked. You need to find the logic to solve the puzzle. This game has been over one year, but still famous now days, since may people just bought the new phone and should try out this game too. 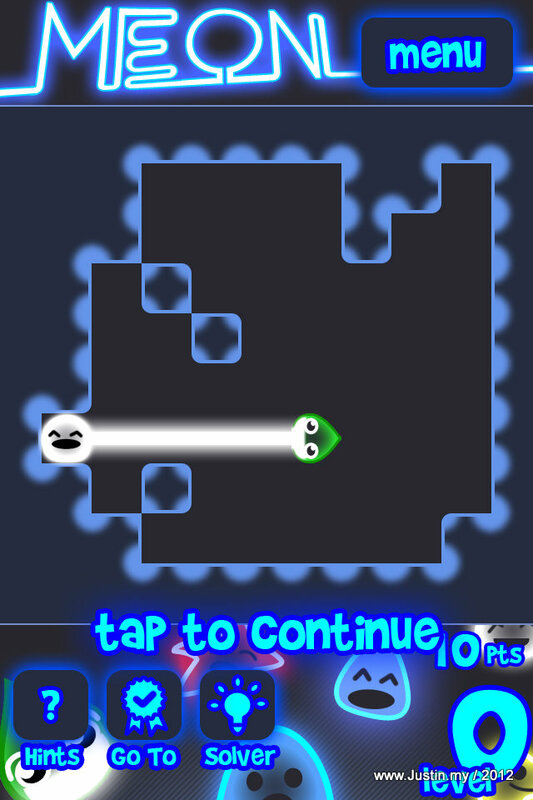 I would like to share those solved Meon Level to you people, every level can be solved by different way, if you useless one item in the level, you will get more points. Try your best before viewing the solutions in here, if not you will spoil your fun on this app.